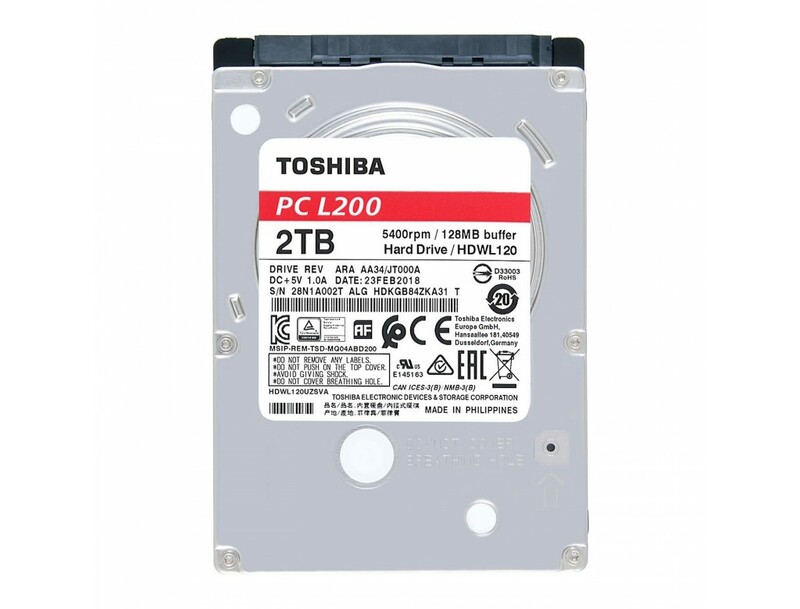 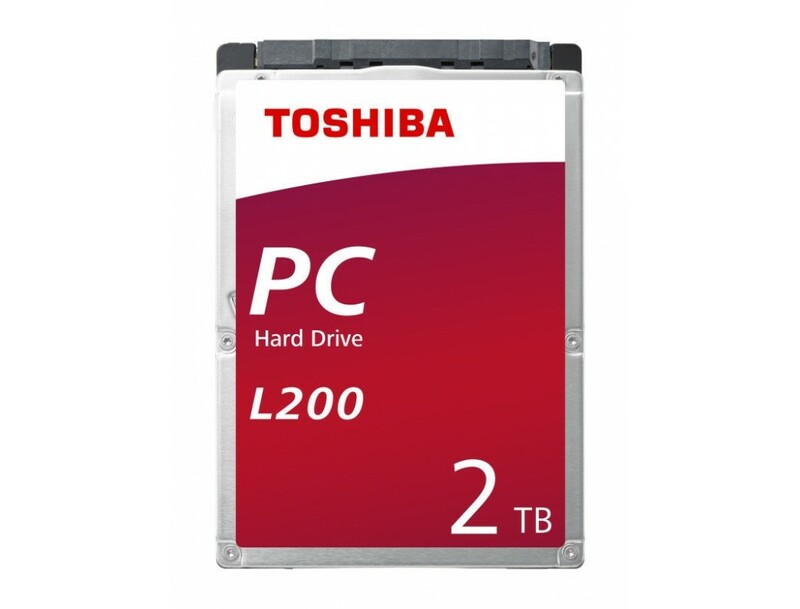 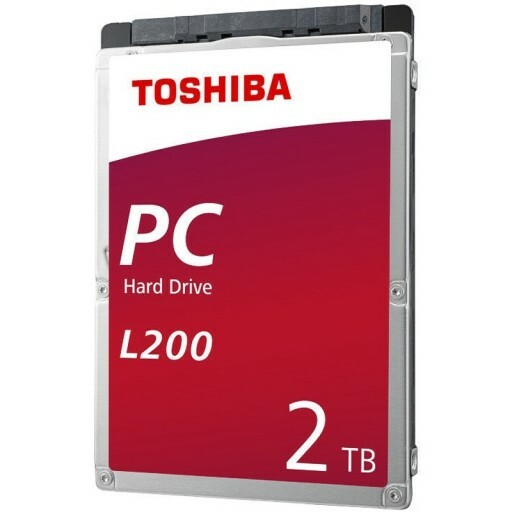 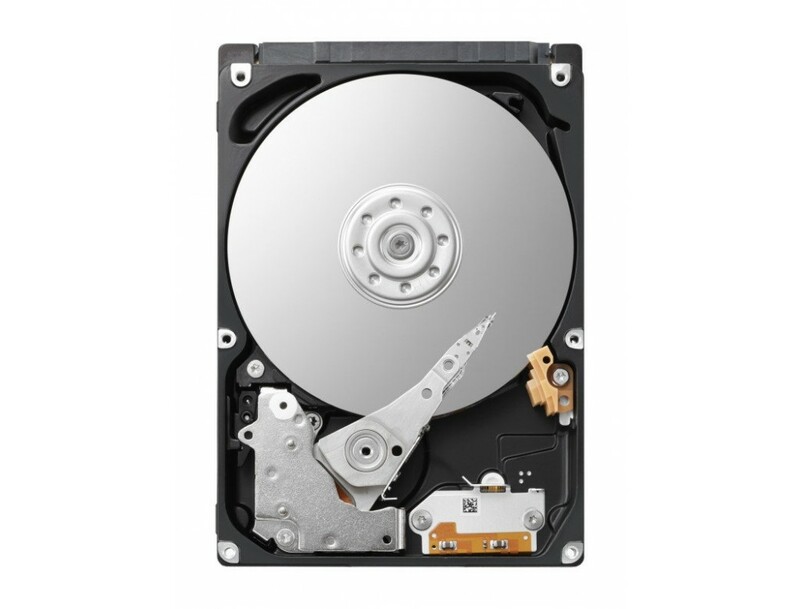 Toshiba's L200 2.5" internal hard drive is designed for everyday laptop users and gamers - and it's ideal for boosting and upgrading the storage capacity of your laptop PC or games console. 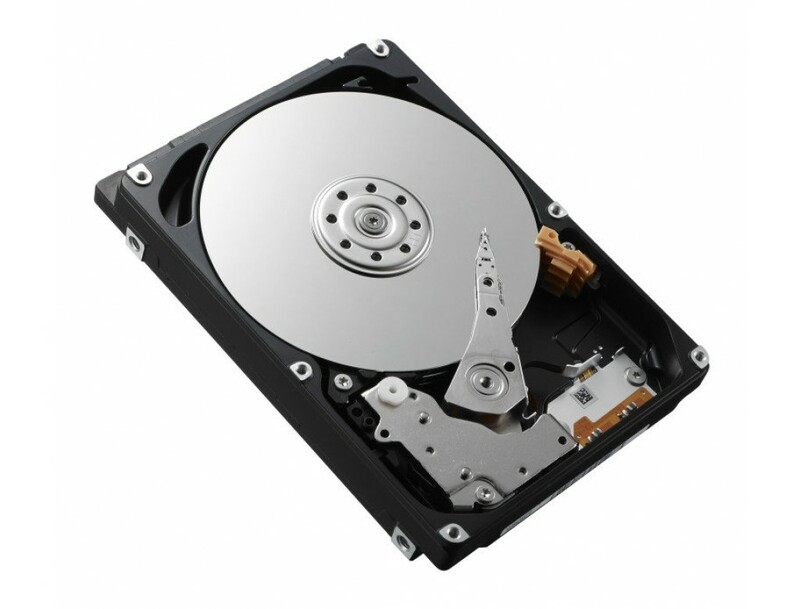 Perpendicular Magnetic Recording and Tunnel Magneto-Resistive technologies also ensure fast, stable recording that makes the most of your hard drive space. 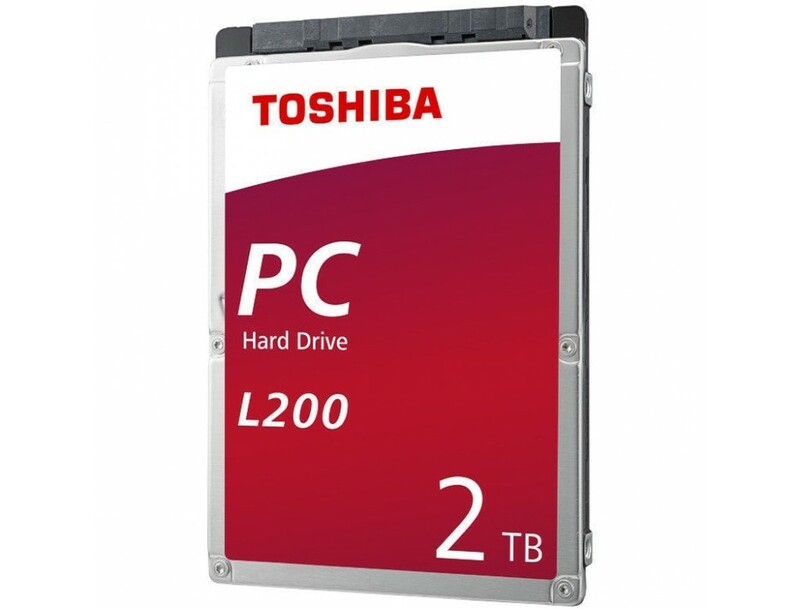 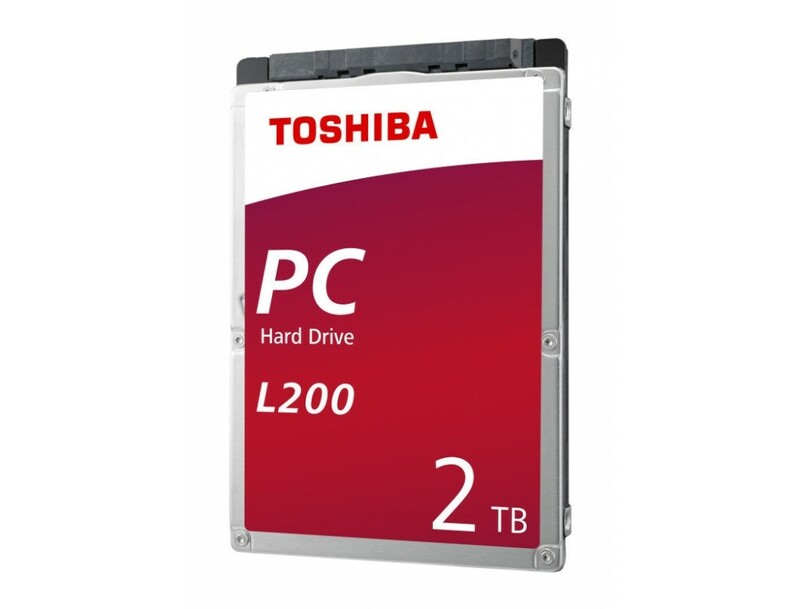 Available in capacities of up to 1 TB, the L200 puts the renowned durability and reliability of Toshiba technology to work in your notebook or game console.